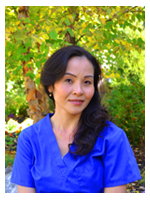 Jen, has been working with Dr. Weener for over 15 years and has been with our practice since 1996. She is a graduate of the New Hampshire Technical Institute and brings over 25 years of dental assisting experience. 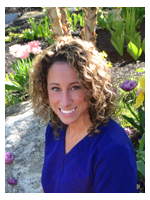 Jillian is a Certified Dental Assistant who joined our team in 2010. She is a graduate of Montachusett Regional Technical High School,and has over 15 years of assisting experience. 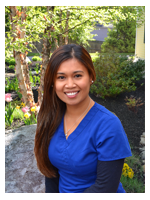 Tia is a Certified Dental Assistant who joined our team in 2015. 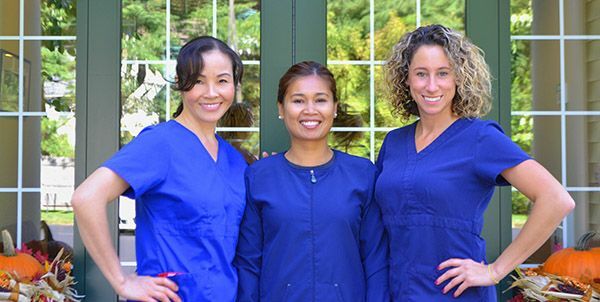 She completed her dental assisting internship with us in 2010, and graduated in 2011 from the New Hampshire Technical Institute.